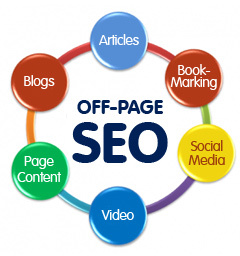 The success of an online writer is measured by the amount of traffic the content can generate. 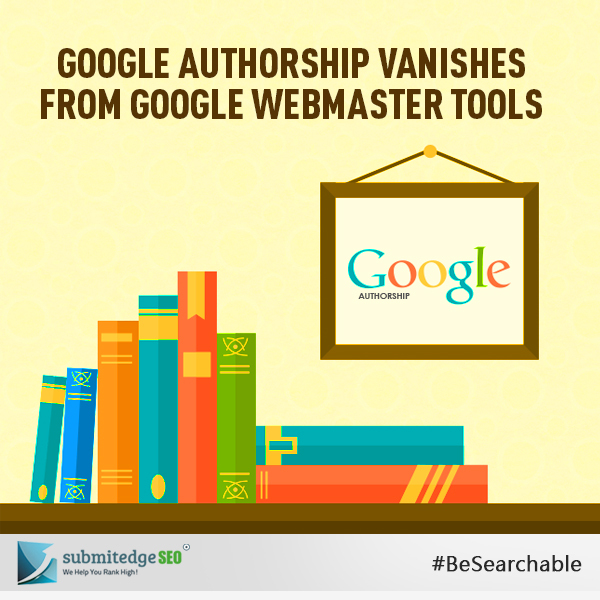 Google authorship was being widely used by bloggers in order to improve their search engine rankings. People who write content regularly for a specific industry usually rely on Google authorship as it results in better viewership. 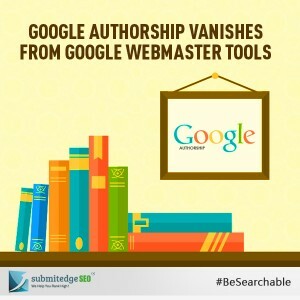 Google authorship has suddenly vanished from Google Webmaster tools, causing inconvenience to authors relying on Author stats to check the performance of their content online. Before getting into reasons for what may have caused the disappearance, let us look at the significance Google Authorship had for authors. With Google authorship giving a good boost to keyword rankings in search results and better conversion, it was important for every author to keep track of them. The author stats feature in the Google webmaster tools was a great way to verify and check statistics of a particular content. The feature gave statistics about pages, impressions and clicks. With the number of impressions figure, the author could know as to how many people have viewed the content. The number of clicks figure would show how many users have actually visited the page. The CTR showed the ratio of the number of users who viewed and clicked. 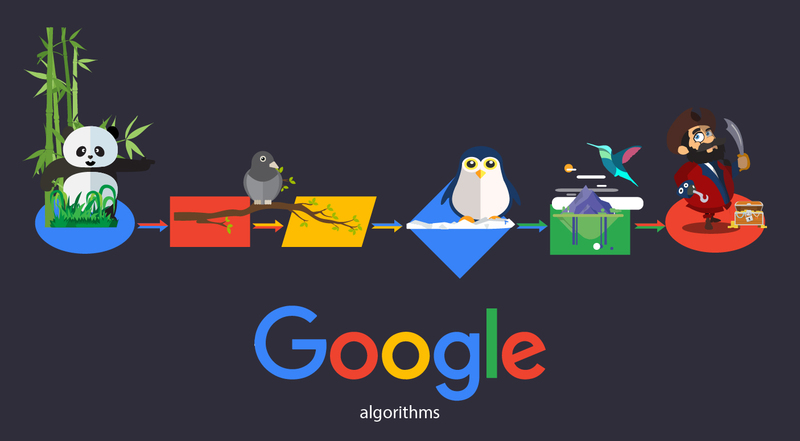 This gave a good idea about the performance of content in the web. Along with showing the present statistics, it also helped the author know the improvements that could be done and what keywords could be used to gain more viewership. 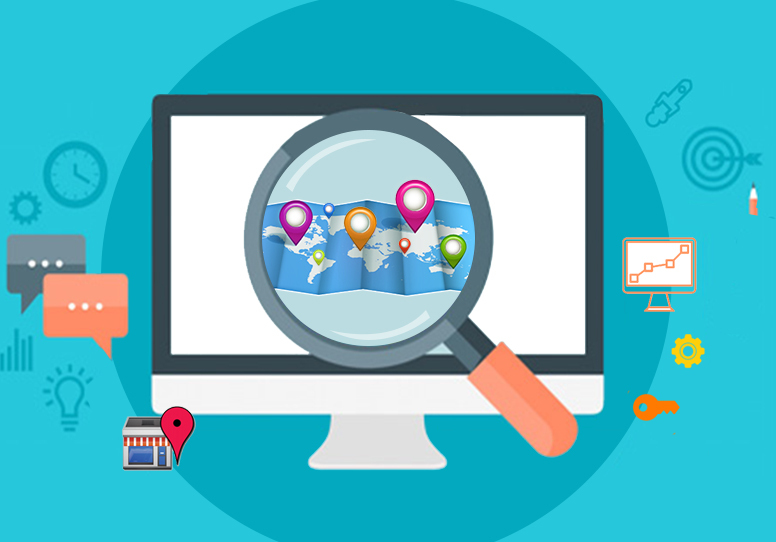 The removal of Author stats from Google webmaster tools has created a big buzz among authors who have been relying on the statistics for improvement. The statistics used to help authors understand where they stood and to optimize their future content efforts. The removal of it has caused great inconvenience. Authors will no longer be able to view their impressions or clicks. They will not be able to get an idea of their average rank of work. From an author’s point of view, the statistics were of utmost importance. They could check their own performance which helped them plan a strategy to improve their writing to offer what users are looking for. The average position data helped authors to know their position and the popularity of their content and increase their stand online. Though the reason behind removal of the Author stats feature is not clear, there are a few speculations on it. One reason could be that Google is intentionally being discreet regarding the authorship. Another opinion claims that it could just be a slip up as they keep unwinding the authorship hoopla. It is not possible to come to a conclusion on the issue based on assumptions. Everyone has to wait to get to know the real reason for this step. The recent dropping of author images from search results did stir annoyance among authors online. This followed with the removal of author stats from Google webmaster tools has put authors into a fix making it difficult for them to understand their performance online.